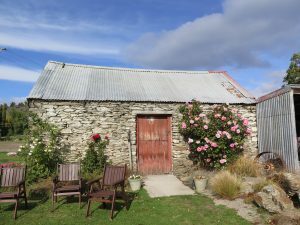 Pleinair Painting Adventures – Otago! 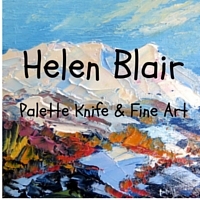 Come Pleinair Painting with me in the beautiful outdoors of Clyde and Alexandra, For Bookings September 7th, 8th & 9th. 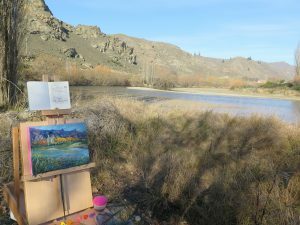 Join in for as many days as you like or have 3 days of painting at different locations. Day one painting in Legacy Vineyard which has a lot of history and where we will also do some wine tasting later in the day. 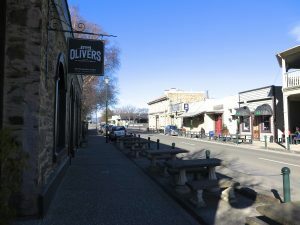 Day 2 is in the historic village Clyde, river scene, handy for coffees and wine tasting. Day 3 Alexandra, painting in Como Villa vineyard with mountain views , and of course more wine tasting! 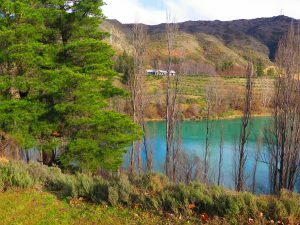 Experience the beautiful landscape and famous central Otago wine’s while painting it! 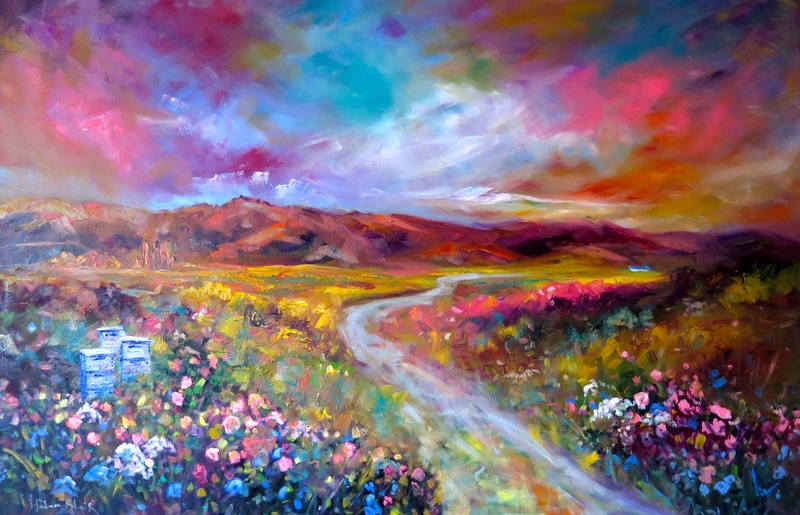 A fun relaxing day, Suitible for all, from complete novices who want to give it a try and have never lifted a paintbrush to budding artists and even the more advanced. There are also lots to do in the area if you are travelling with a friend who does not want to take part in the painting . All painting materials are provided for and wine tasting included. You will learn to paint a scene from start to finish with oils using Palette knife and brush techniques which I have been using over the last 25 years. Fearless painting is more enjoyable! Extra money for day two at Clyde Village if you would like to get coffee from cafe in the morning and have lunch later there too, or you can bring pack lunch if you prefer, but we will have coffee break around 10:oo , lunch at around 12:00 then wine tasting. Coffee provided for on other days, wine tasting and nibbles provided for all 3 days. A sunhat, camera, water, pack lunch, raincoat ( just in case) , wear clothes you don’t mind getting paint on. I will have an alternative location with shelter if the weather is too bad. You will need to book your own accommodation and travel. 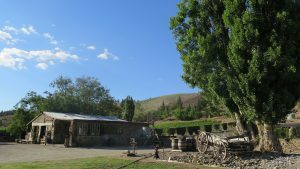 There are lots of lovely places to stay around Clyde and Alexandra. More Painting Holidays coming up! Previous StoryJuly News Next StorySpring Sale! 50% off Mindi paintings!